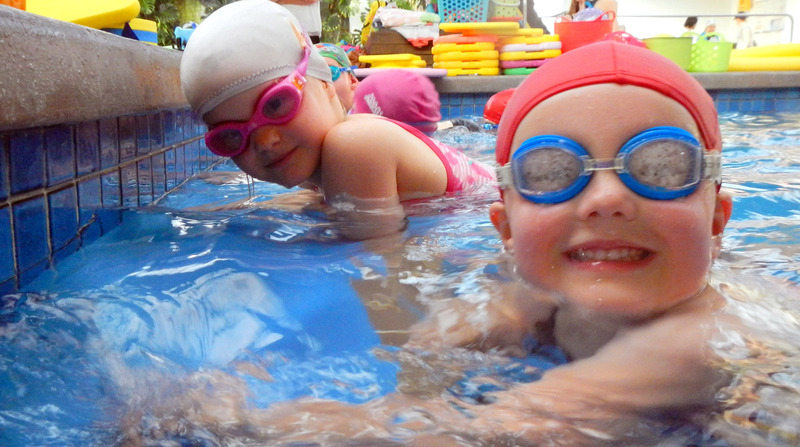 Based in the 6m Kid’s Pool, with a maximum depth of 90cm, this class introduces 3 to 5 years olds to formal lessons and encourages independent movement and water confidence. This level of class is ideal for those children who may be shy or nervous of the water or those who enjoy the water but have no basic skills. Watch them as they grow in confidence and start to build on their swimming and water safety skills. Diving under and getting rings, jumping in from the side and floating around like an old hand!